Home > Events > Starlight Soiree Tickets Available Now! Buy your tickets now for this exclusive fundraiser which supports the Rocklin Educational Excellence Foundation! Enjoy an elegant evening under the stars hosted by leaders from our region’s education community. We are excited to welcome Roger Stock, Rocklin USD Superintendent, Willy Duncan, President of Sierra College, John Jackson, President of William Jessup University and Al Frisone, Vice President of Advancement at Sacramento State University. We are also looking forward to having Dave Bender, TV Personality from CBS 13 Sacramento, emcee the event. Dine and mingle with many of South Placer’s business, education and civic movers-and-shakers while enjoying locally sourced wine and a four-course, farm-to-fork dinner prepared by award-winning Chef Erick Johnson, owner of The Chef’s Table restaurant in Rocklin. This white linen dinner which is to be held at Rocklin’s beautiful new Quarry Park is sure to become the Event of the Season! 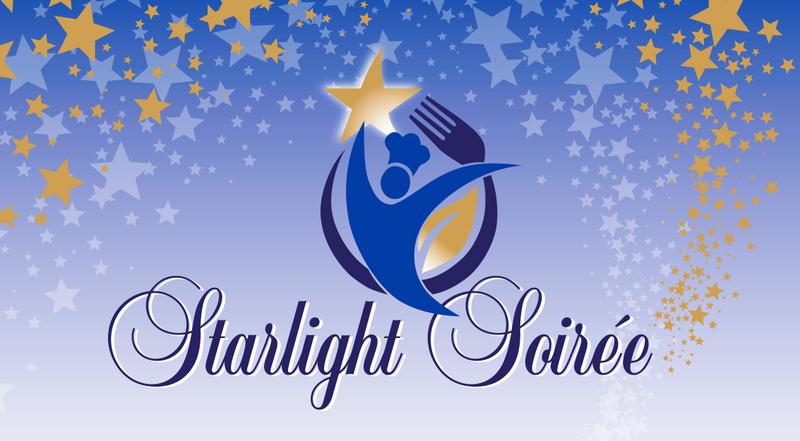 Click here to download Starlight Soiree details and menu. Click here to purchase tickets to attend the event! You can also purchase tickets via mail.